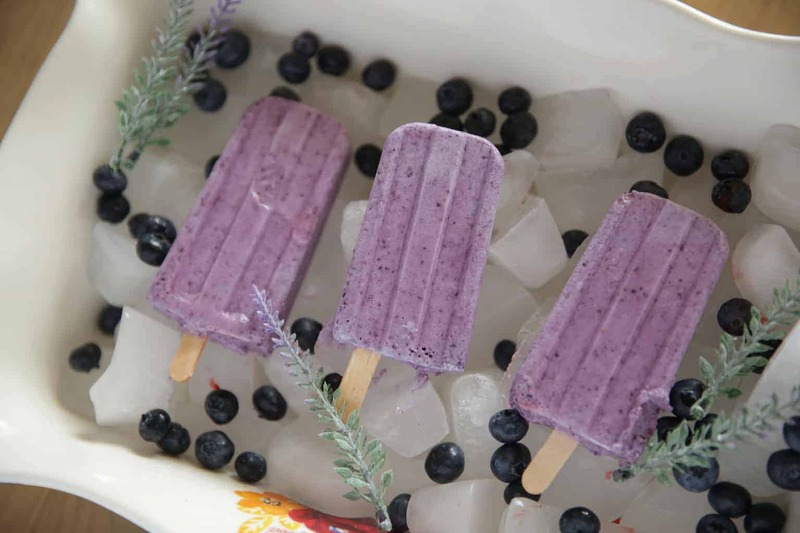 ENJOY OUR FAVORITE ESSENTIAL OIL INFUSED POPSICLES FOR A HEALTHY SUMMER TREAT. THEY WILL BE A HIT FOR THE WHOLE FAMILY. Summertime is a sweet time for my family and I am enjoying every second of it, even when its super hot! I never disliked winter so much until I had kids and was coped up in the house for weeks on end. Summer means swimming, BBQ, family get togethers, and splash pads. We love being outside but prefer to be pool side (the kiddie pool counts) with a popsicle in our hands. This summer, it has become tradition to make popsicles in the morning and eat them after nap time. My kids have conveniently added this into our daily routine. 😉 I don’t mind because they are healthy and it keeps them happy…win win! Most days we throw a handful of fruit in the blender with some water and then freeze it. Sometimes, when I am really being lazy, I just freeze organic apple juice. Other times we get a little more fancy and add in some essential oils for added health benefits and flavor. 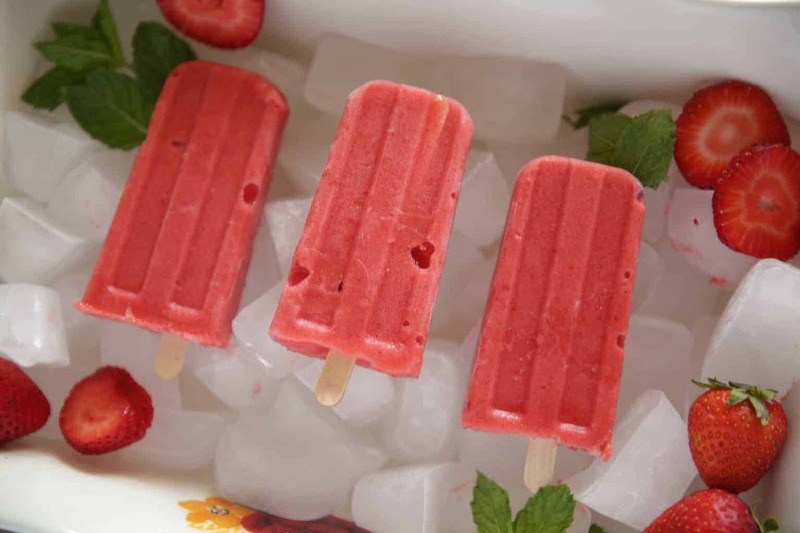 I am excited to share some of our tried and true favorite popsicle recipes with you! High Fructose Corn Syrup- This stuff is found in almost all processed foods and sugary drinks because it is sweeter than sugar and cheaper. It is highly processed and you guessed it, not good for our bodies. You should try to avoid HFCS as much as possible because it contains dangerous contaminants and chemicals. Sugar- Sugar is very addictive and can wreak havoc in our bodies. It weakens the immune system making you much more acceptable to sicknesses and infections. When you consume high doses of sugar you are at risk for heart disease, high blood pressure, obesity, and liver toxicity. Food Coloring- Food dyes are artificial chemicals added to foods in order to change their color. Did you know that several other countries have banned red40 food dye?! Research shows that it can cause hyperactivity in children and contains p-Cresidine, which is carcinogen. When certain dyes were tested on mice they caused tumors in the liver and immune system. Artificial Flavors- Artificial Flavoring is known to cause many problems within the body including: damage to the nervous system, dizziness, chest pain, tension, fatigue, allergies, brain damage, seizures, and nauseous. Some popular flavors have been linked to cancer as well. 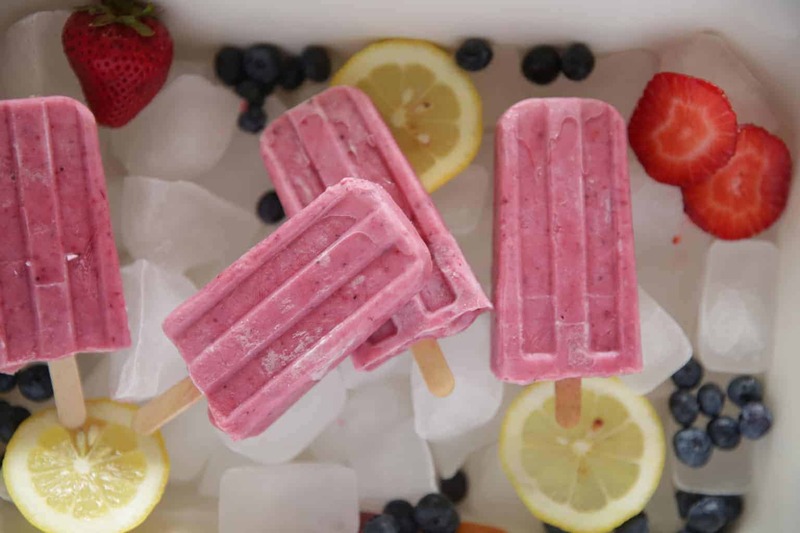 Homemade popsicles can be a very healthy, yet delicious treat! 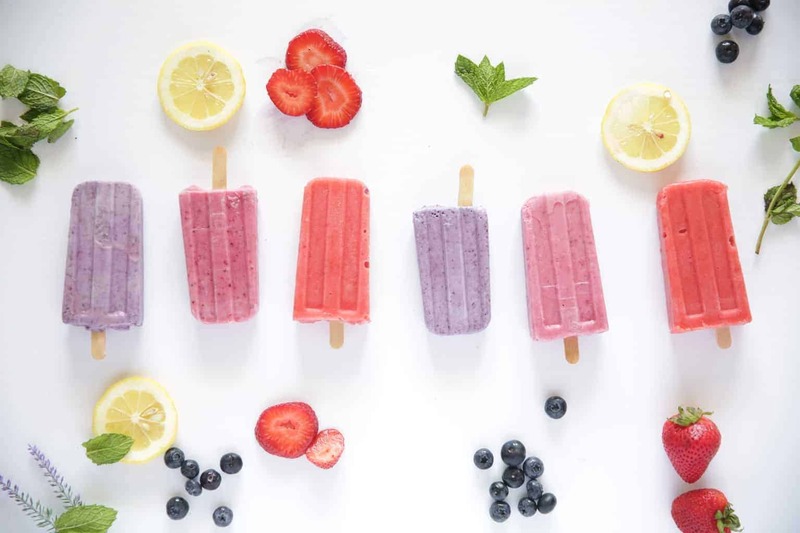 You can even make your popsicles healthy and hearty enough to count as a meal and you will totally get the “mom of the year” award for letting the kids eat popsicles for breakfast. Get creative with your pops by adding in exotic fruit or those vegetables your kids won’t touch. I love adding a handful of spinach to my popsicles and the kids don’t even notice. 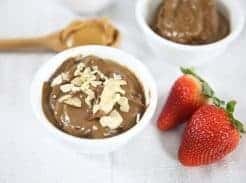 Use kefir or yogurt to add in extra protein and probiotics. If you have access to farm fresh eggs you can even add in some egg yokes to make them more filling. Ya’ll the possibilities are endless! MOLD- You can find so many different molds for your popsicles. Disturbers have gotten pretty fancy when it comes to the shape, design, color, and material of your popsicle mold. You can find stainless steal, silicone, or plastic molds. Some even got cleaver enough to add straws on the bottom to sip up the melted juice. 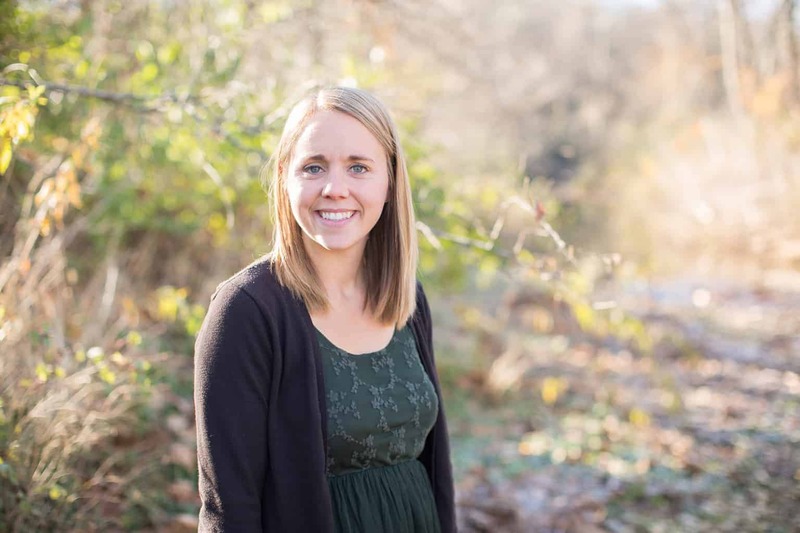 BASE- This can vary depending on preference. The base is the liquid used in the popsicle. You can use water, juice, coconut milk, kefir, or yogurt for the base. The milk products make for a much creamier popsicle. Adding yogurt and kefir adds protein and probiotics for a healthy, gut friendly, pop. FRUIT- I love using fresh fruit from the garden or fruit that we picked from local fruit trees. It’s peach season here in Missouri and we have gallons of peaches cut and frozen for future smoothies and popsicles. You can use frozen or fresh fruit. Raspberries, strawberries, blueberries, cranberries, and bananas are some of our favorites! Little tip, buy a lot of bananas when they go on sale, let them sit on the counter until they are very ripe, peel, break in half, and freeze in a gallon size zip lock bags. The riper the banana the sweeter. Where we live bananas are much cheaper than berries so I like to use them to be more cost efficient. SWEETNER- This is optional because the fruit already adds a natural sweet flavor but if you like your popsicles sweeter keep reading. 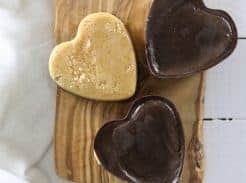 🙂 My favorite natural sweetener is honey, you can also use coconut sugar, stevia, or pure maple syrup. FREEZE TIME- This is crucial! My kids have a hard time waiting but if they aren’t completely frozen it just won’t work. Four to six hours is usually enough time, freeze them overnight for best results. Once the popsicles are fully frozen just run the mold under warm water and the popsicle will pop out much easier. Pour mixture into popsicle molds and freeze for 4-6 hours. 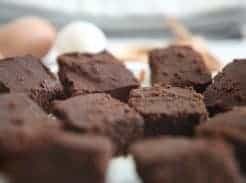 Try these recipes out and let me know what you think. If you make homemade popsicles share your favorite recipes with me in the comments below.